Home » Submit your Wedding! Send us your wedding photoshoot! Here at WeddingTales we adore real weddings and real brides who will give their advice to future brides-to-be!ς! What we are looking for is complete photoshoots, with an emphasis on emotion and all these details that make the difference and will give inspiration to all couples who are planning to get married. If you are interested to present your wedding photoshoot or your work in WeddingTales.gr, just fill out the form below. 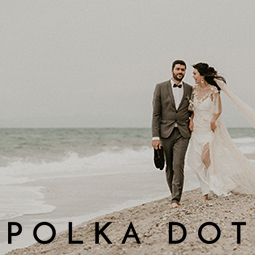 Για pre wedding photoshoots, bachelorette photoshoots και προτάσεις γάμου Θα χρειαστούμε 20-50 φωτογραφίες Χρησιμοποιήστε το info@weddingtales.gr για την αποστολή του υλικού σας. For pre wedding photoshoots, bachelorette photoshoots and wedding proposals we will need 20-50 photographs. 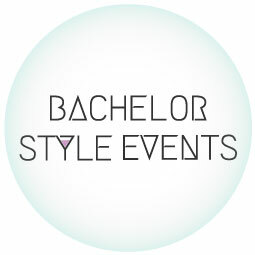 Send your material to info@weddingtales.gr. All photographs must have at least 900px width.